Pot shops will not be coming to Belmont anytime soon. 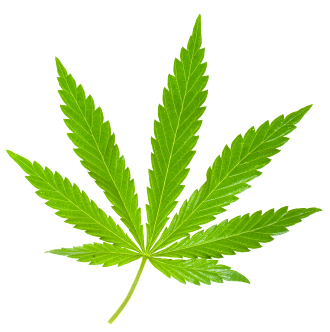 City Council passed an ordinance Tuesday that bans retail marijuana in Belmont but allows deliveries of pot. The ordinance was passed 3-1, with Doug Kim dissenting and Eric Reed absent. 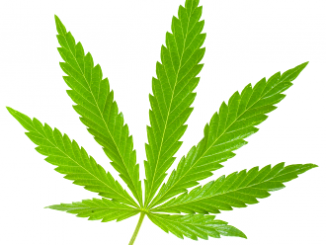 Aside from pot shops, other businesses such as those that grow, test and manufacture marijuana will also be banned. 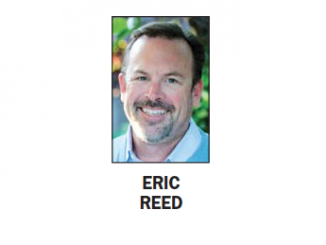 The city’s planning commission and the council will have to vote on a zoning change to fully enact the ban, according to City Attorney Scott Rennie. The passage of Proposition 64 last fall will result in the legalization of retail marijuana sales throughout the state beginning on Jan. 1 unless a city passes an ordinance either banning such sales or regulating them. 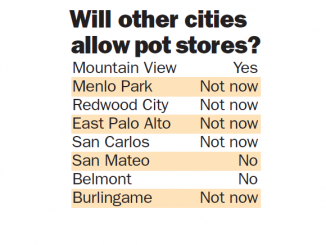 Menlo Park, Burlingame, East Palo Alto and San Carlos are delaying, for at least a year, local regulations for pot shops and other marijuana-related businesses such as manufacturing, testing and distribution centers and nurseries. Palo Alto and San Mateo have completely banned such businesses.